This program demonstrates, through case studies, how utilizing TLC, nitrous oxide, alcohol, anxiolysis, oral and I.V. sedation, can help and manage the apprehensive patient. Both days will fulfill the 12 required hours for NY State and is approved by the NJ Board of Dentistry for 12 of your 20 required credits for renewal of your parenteral conscious sedation permit (PCS Permit; certification requirements vary state by state. This program is designed for the general practitioner as well as all specialists. Everyone from the first year dental student to the veteran about to retire will benefit from this course. Today many of our patients treat their own anxiety by self-medicating themselves or expect us to offer them a magic pill. There is no simple solution but this course will show you how to be proactive and avoid serious complications. Over twenty five percent of the dental population do not visit a dentist on a regular basis out of fear. In order for the dentist to treat this unique population he or she must understand the unique challenges they present. Also, as patients get older and through the advances of modern medicine we encounter patients with a laundry list of medical problems. Once in a while we encounter that special patient who is medically compromised and unmanageable. Treating the apprehensive man, woman, or child can be very rewarding. When managed properly they remain loyal for life and often refer their friends and family. Everything from tender loving care to general anesthesia will be covered. Other courses teach you how to medicate, communicate and delegate. This course pulls it all together and satisfies the NYS mandated 12 hour CE requirement in enteral, parenteral and I.V. sedation. This course is approved by the NJ Board of Dentistry for 12 of your 20 required credits for renewal of your Parenteral Conscious Sedation Permit. Certification requirements vary state by state. 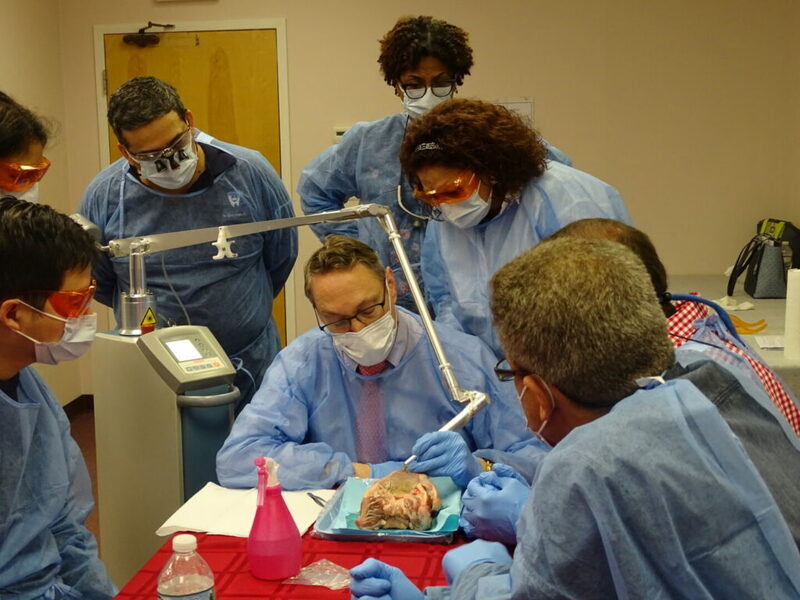 This program will demonstrate, through case studies, how utilizing TLC, Nitrous Oxide, Alcohol, Anxiolysis, Oral and I.V. Sedation, can help and manage the apprehensive patient. We will also role-play and simulate dental office emergencies. A significant amount of time will focus on airway management by the solo operator or as a team member working with an anesthesiologist. Everyone will participate in hands on workshops with a variety of airway adjuncts to treat airway emergencies. Identifying the Apprehensive Man, Woman and Child. Review of NYS and ADA Sedation Guidelines and Permit Requirements. Treatment Planning the Apprehensive, Medically Compromised or Unmanageable Dental Patient. Pulse Oximetry, Capnography and Precordial Stethoscope. Deep Sedation / General Anesthesia. Record Keeping Requirements based on Level of Sedation. Local Anesthesia and Local Anesthesia Complications. Nitrous Oxide Sedation and Analgesia. Treating Children and Adults with Hypnosis. Oral Medications for Mild to Moderate Sedation . Mild to Deep Sedation /General Anesthesia via Nasal, IM and IV Medications. Treating Substance Use Disorder Patients. Management of Autistic Children and Adults. Treating Syncope, Hyperventilation, Diabetics, Asthmatics, Patients with Coronary Disease and Special Circumstances. Aspiration and Foreign Body Recovery. What to Stock in Your Emergency Kit. Reversal Agents: Narcan Training and Flumazenil administration. Airway Adjuncts to open the airway. Training in the use of Oral and Nasal Airways for the Adults and Children. Advanced Airway Exposure and Placement of the King Airway, Combitube, LMA, and Endotracheal Tube. Pain Management of patients who received controlled medications during treatment. 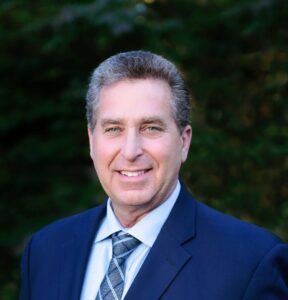 Dr. Marc M. Gottlieb was born and raised on Long Island, attended Union College in Schenectady New York and then shuffled off to Buffalo for dental school. While attending the University at Buffalo he received many academic scholarships, awards, and fellowships. After graduation from dental school, Dr. Gottlieb went on a two-year post-graduate residency program at Long Island Jewish Medical Center. 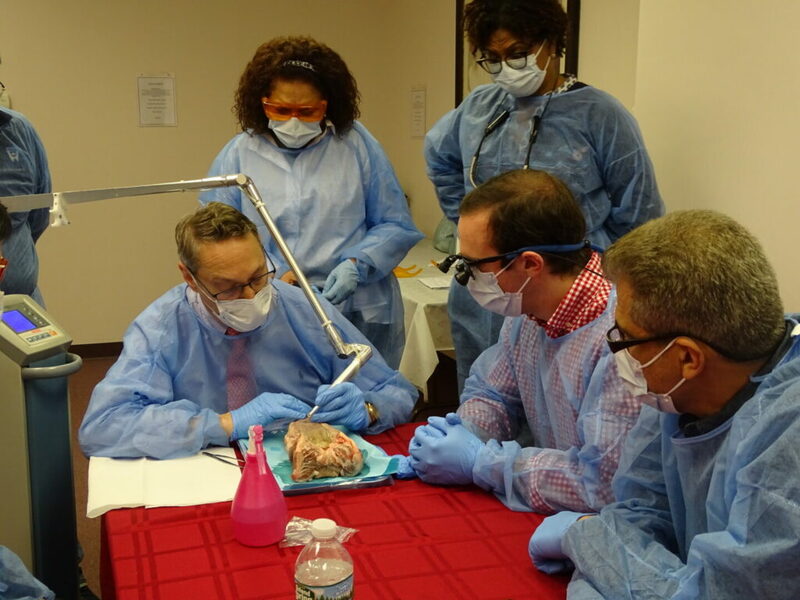 This unique opportunity provided advanced training and anesthesiology and all the specialties of dentistry. Dr. Gottlieb is currently on staff at Stony Brook University Hospital and maintains a full-time private practice. During his 35-year Dental career, he was awarded 2 US patents, presented over 125 continuing education programs, and published over 20 Dental articles. For the past seven years he has been on honored by Dentistry Today's list of top CE providers. "Just a quick note of thanks… the prilocaine tip was worth the time and effort of the 12 hours lecture. Works like a charm. Thank you again"
"Dr. Gottlieb is a passionate and engaging presenter"
"He really needs to switch to decaf."